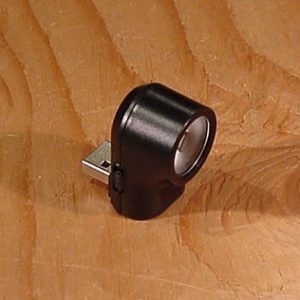 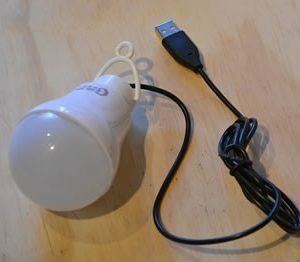 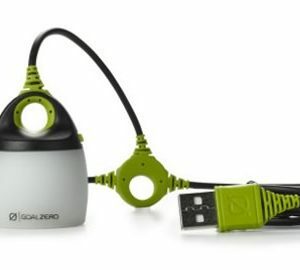 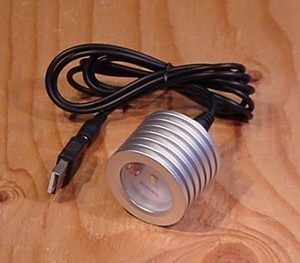 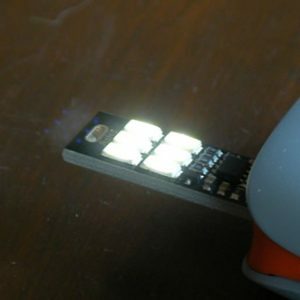 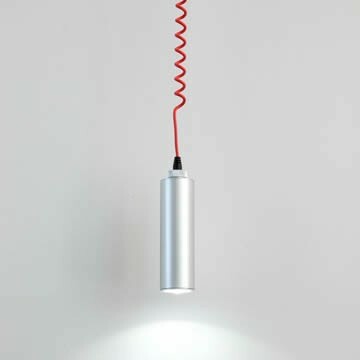 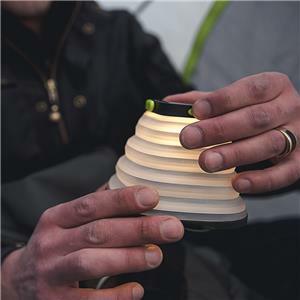 Lighting products powered by USB. 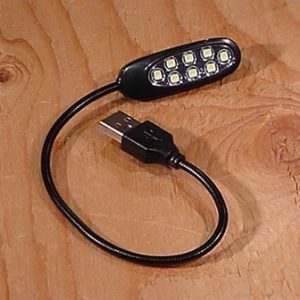 Connect these to your portable USB battery pack & enjoy lighting times that go far beyond ordinary battery-driven lights. 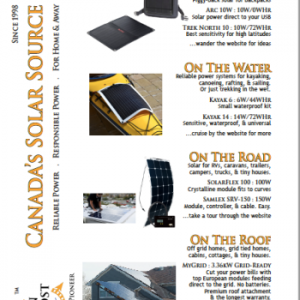 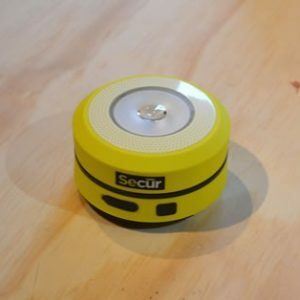 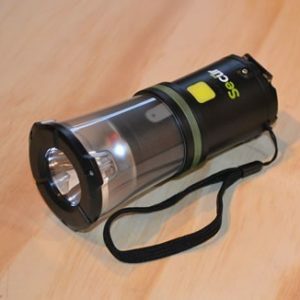 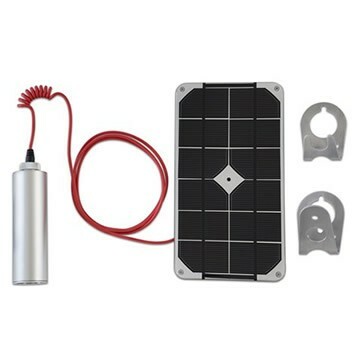 This product line is highly portable, and ideal for cabins, camping, backpacking, and rural lighting projects in developing countries.